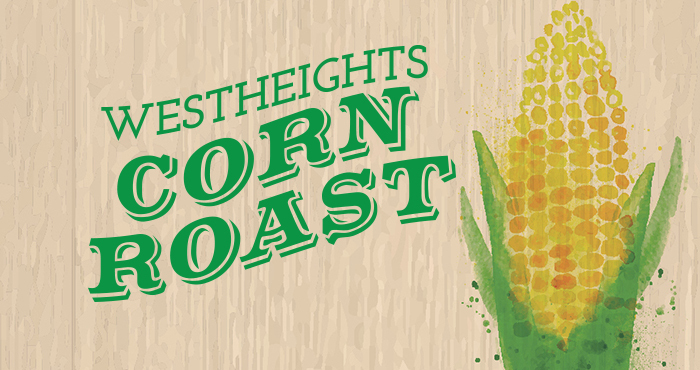 Everyone is invited to the Annual Westheights Corn Roast on Saturday, September 9! 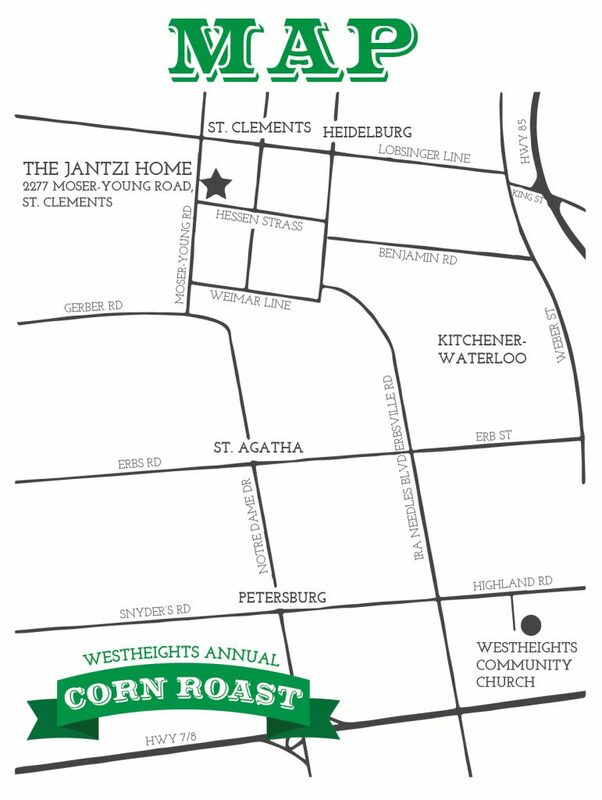 Bring along your friends, neighbours and family for an informal time of gathering and relaxed socializing. It’s always a great time and memories are sure to be made. This will also be Todd and Kim Lester’s last social outing with the Westheights congregation, as our senior pastoral couple, so be sure to come and take the opportunity to connect with them one-on-one.